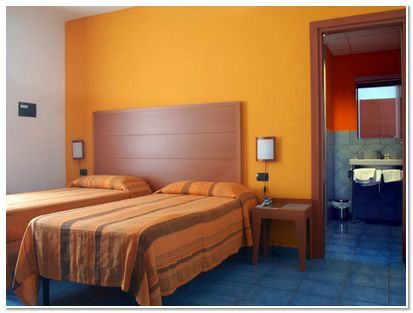 The hotel La Tonnara was built with the aim to melt together traditions and modern solutions of comfort and functionality. 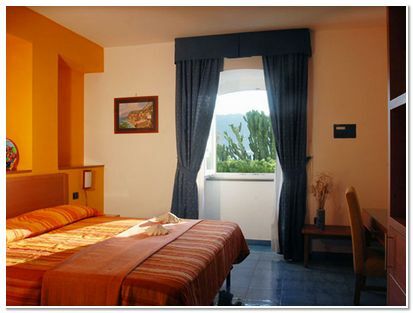 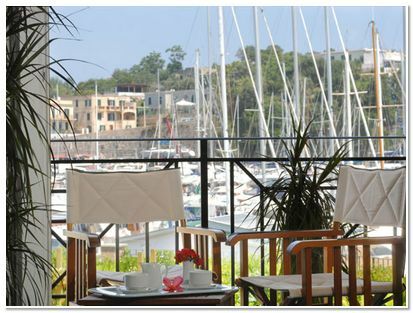 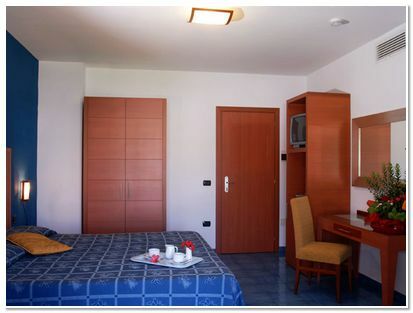 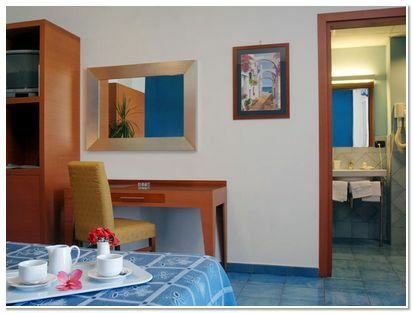 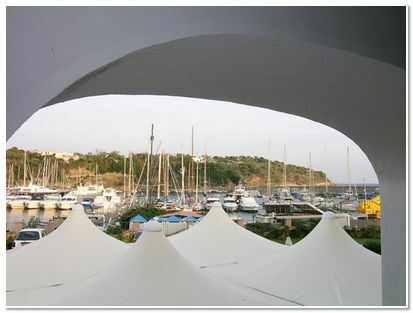 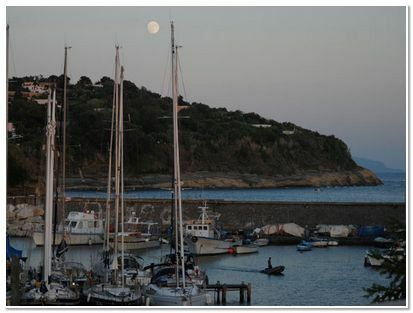 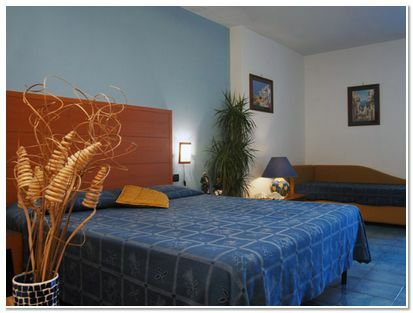 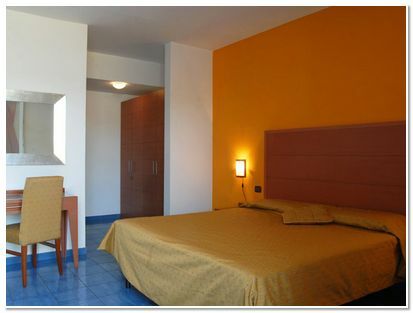 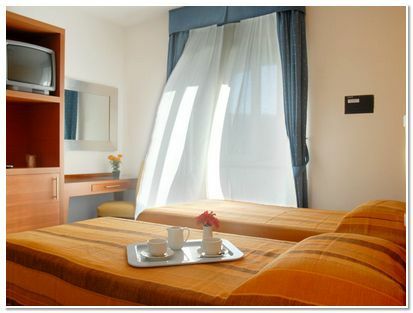 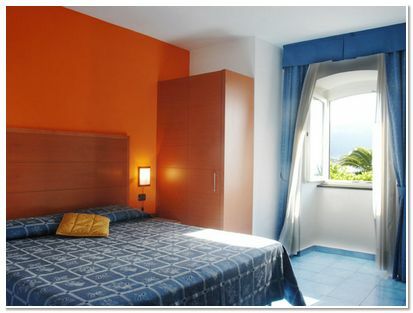 Situated into the marvelous scenery of the natural bay of Marina Chiaolella, the hotel offers to its guests a panoramic view which faces, on one side, the touristic port, and – on the other side - the sunny promenade along the most frequented beaches. 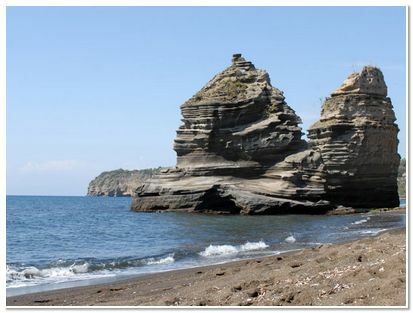 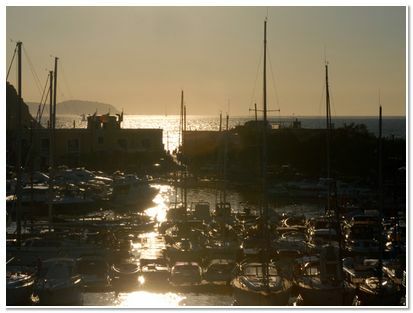 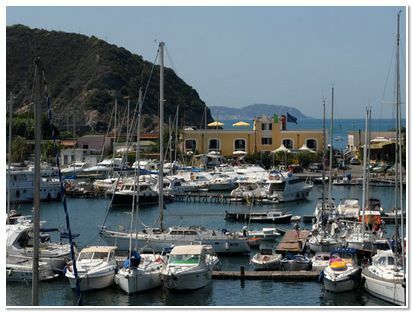 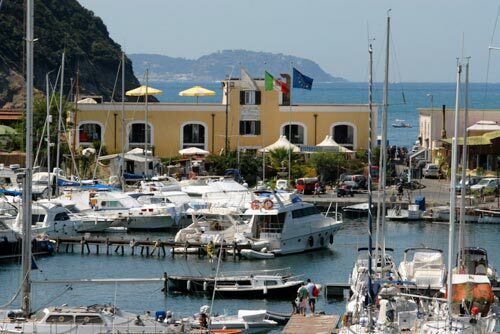 spectacular views of the tourist port and the sunny seafront promenade from where to access all of Procida's most popular beaches. 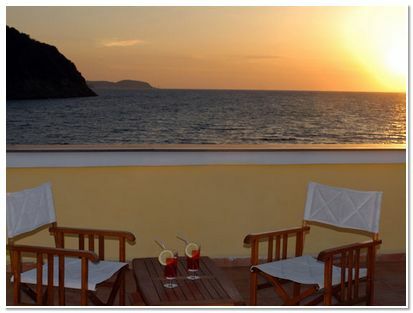 The exterior of the hotel is typical of the traditional architectural style of the island, and forms a delightful contrast with the modern interiors, all of which decorated with stylish articles of designer furniture. 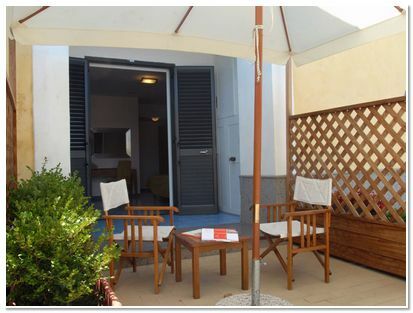 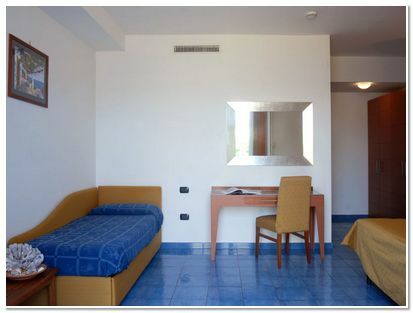 La Tonnara has a total of 14 beautifully furnished and pleasingly functional bedrooms, all with stunning sea views.